Installing solar panels is a significant investment, and like most investments that you desire a return on… need to be looked after and maintained. Backed by SolarGreen™, Pure Sunshine Solar Panel Cleaning Services are all about ensuring that your solar panels are kept clean while using an environmentally friendly cleaning process. 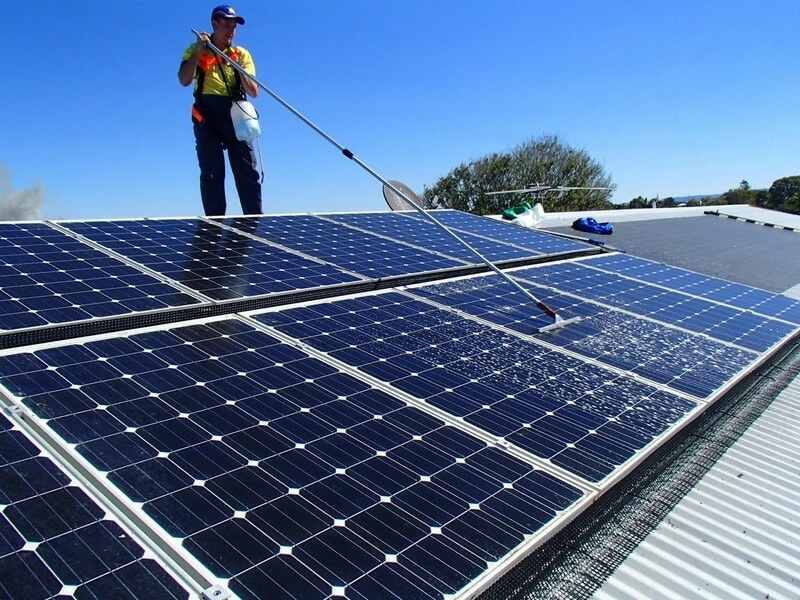 Brisbane and Sunshine Coast gutter and solar panel cleaning needs.